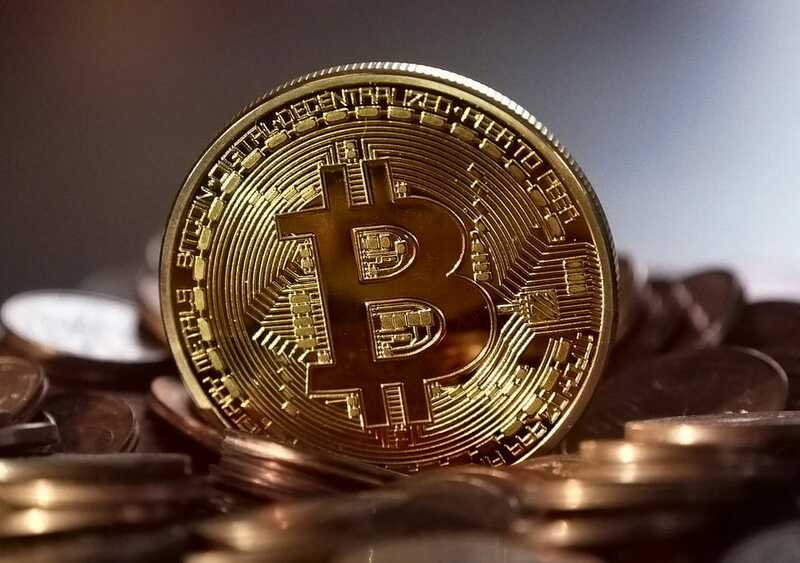 The impact of blockchain could be significantly delayed by the damaging PR currently associated with cryptocurrencies, new research by Gowling WLG suggests. Insight gathered in the report – ‘The ultimate disruptor – how blockchain is transforming financial services’ – reveals that financial services experts are fearful that if the negative headlines surrounding the likes of Bitcoin impact industry opinion about blockchain software, it will perpetuate the common confusion between the two. With levels of blockchain spend expected to reach US$9.2bn by 2021, it’s essential for businesses to understand the capabilities of blockchain and other distributed ledger technology (DLT) beyond Bitcoin.